The Costa Systems Field Technicians are no strangers to hard work and always aim to please all their customers. 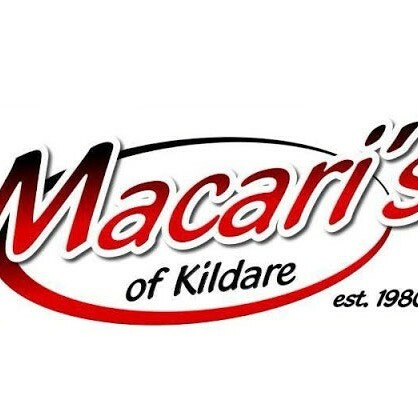 A multi site installation for Macaris and Macaris King Chicken in Kildare town was recently accomplished in one day. Owners & Managers of a restaurant, café or wine bar business will agree that a handheld order-taking system can efficiently speed up a food order which will in turn result in a happier customer. 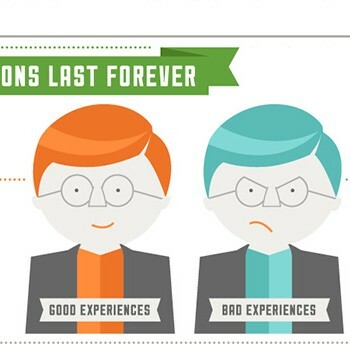 Just by giving better customer service will justify the investment. 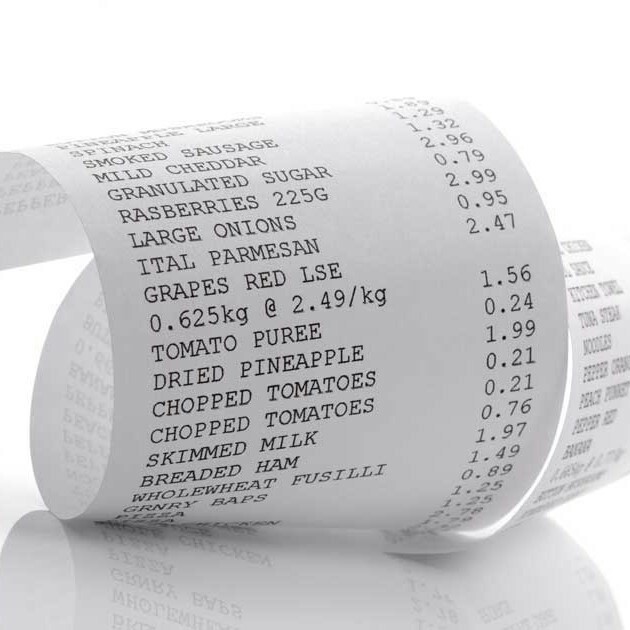 Most businesses are not aware of all the benefits that make handheld order entry systems such an attractive and cost saving alternative to the standard POS touch screen systems. 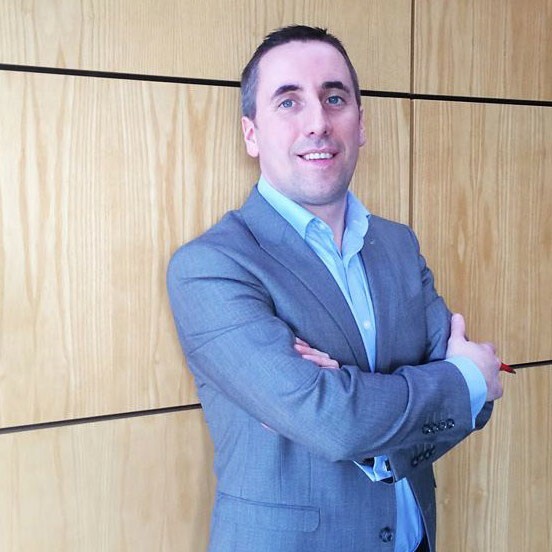 Costa Systems, owned by Donegal man Cornie McGinley are Ireland and the UK’s leading ePOS IT partners for the Retail, Fashion & Hospitality Industry. 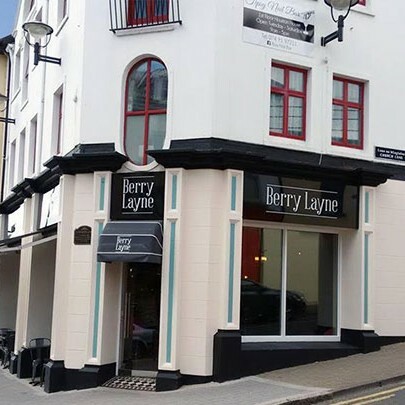 They recently completed the installation of a POS Terminal with remote production printers at Letterkenny’s newest coffee shop & wine bar, Berry Layne, located right in the heart of Letterkenny’s busy and buzzing main street. 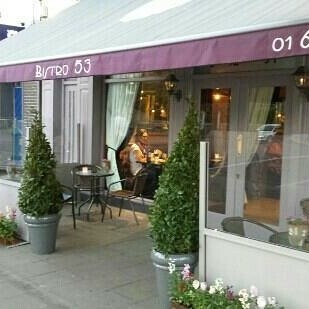 Zaytoon Restaurant……The Best in Dublin? A kind gesture goes viral! 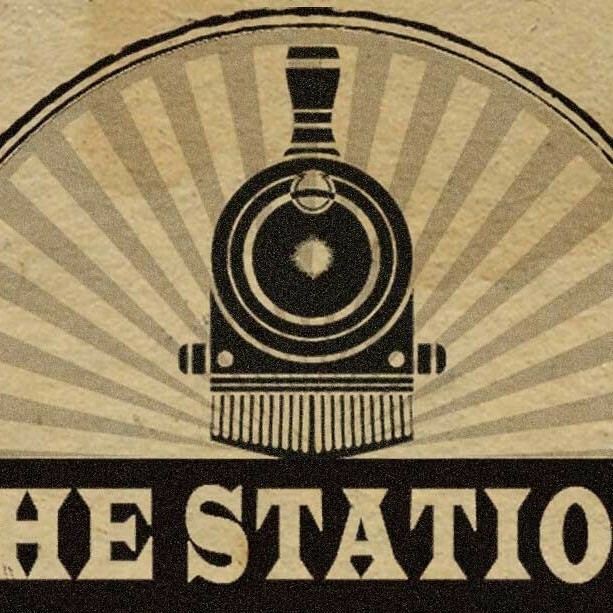 Best Gastropub Goes To: Molloy’s ‘The Station’! 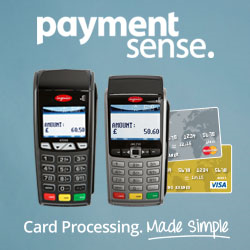 PaymentSense Makes Sense to Us! Costa Systems Backing Winners @ The Meath Style Awards!